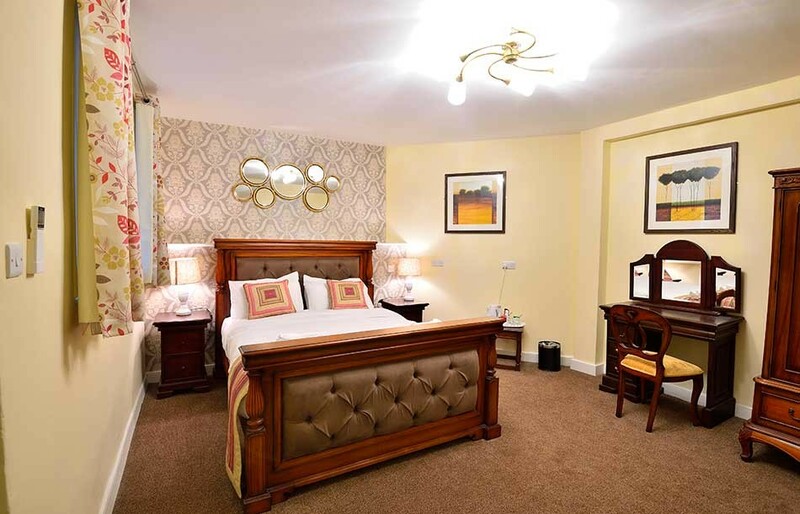 We offer a range of room types, from smart single rooms all the way up to our Bennett Suites, a series of opulently appointed rooms perfect for that weekend away. 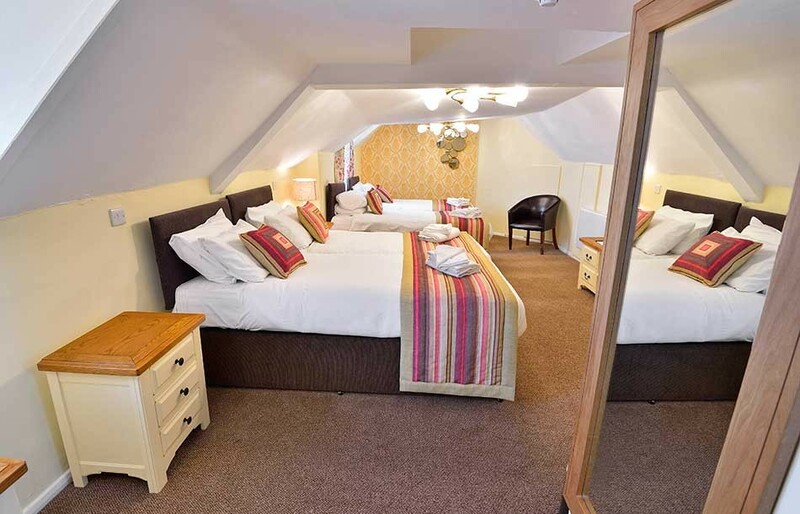 With 24 bespoke bedrooms we are the perfect hotel to base yourself to explore Kent and London. 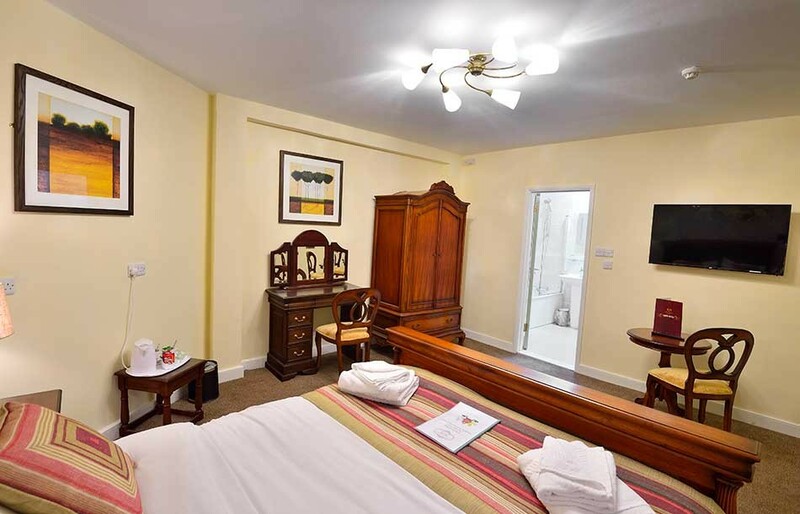 All of our guest rooms are spaciouswith a range of modern facilities. 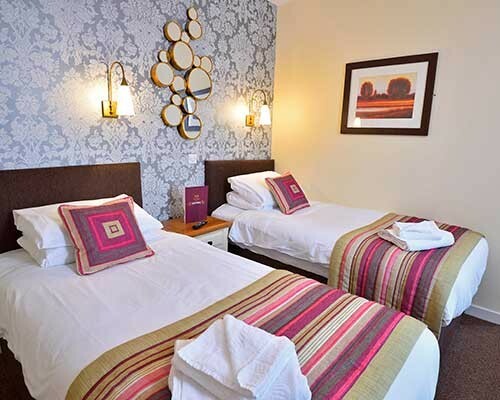 Our rooms also include a full English Breakfast for each guest the following morning so your always going to be prepared for the day ahead. 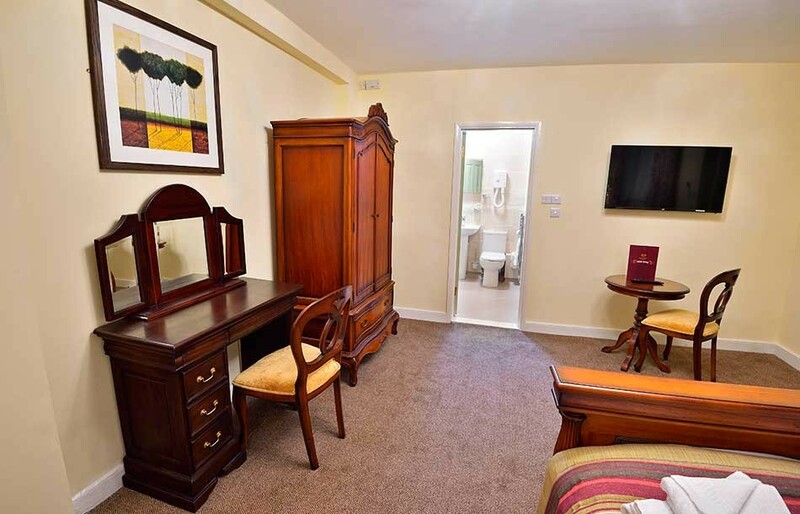 A room with a single bed, perfect for the business traveller. 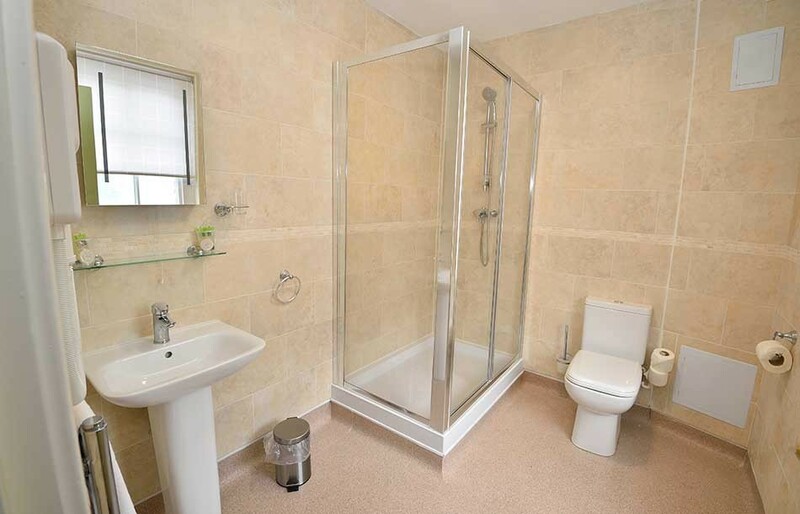 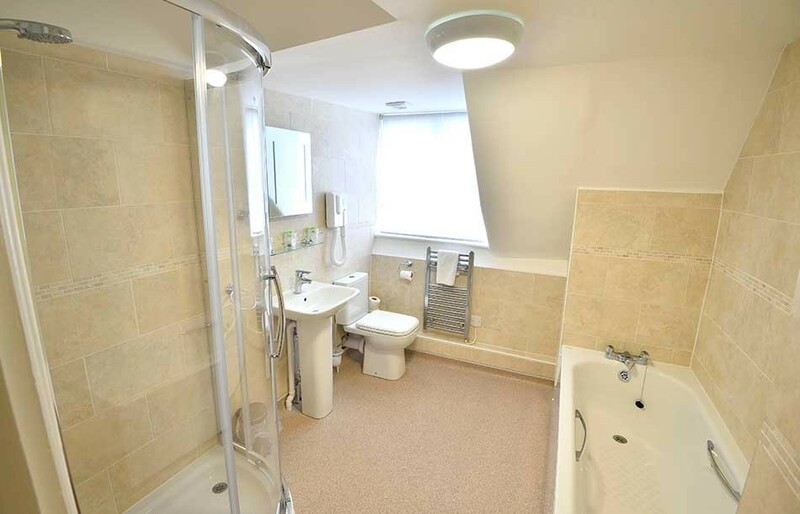 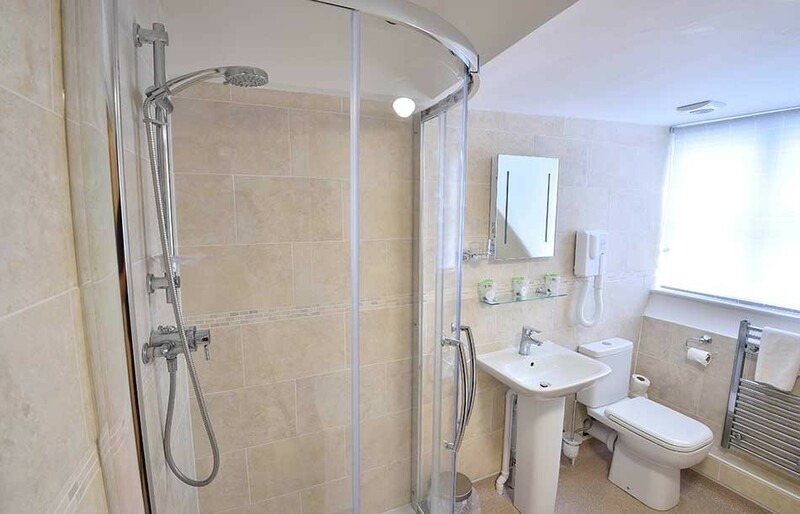 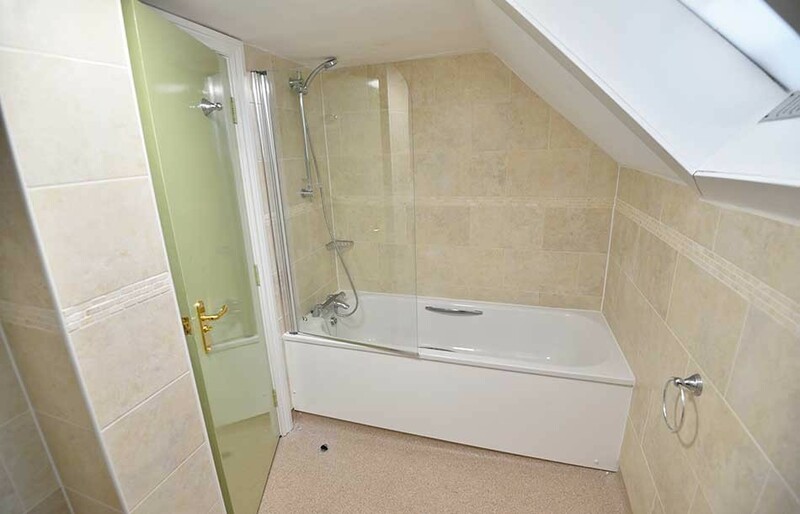 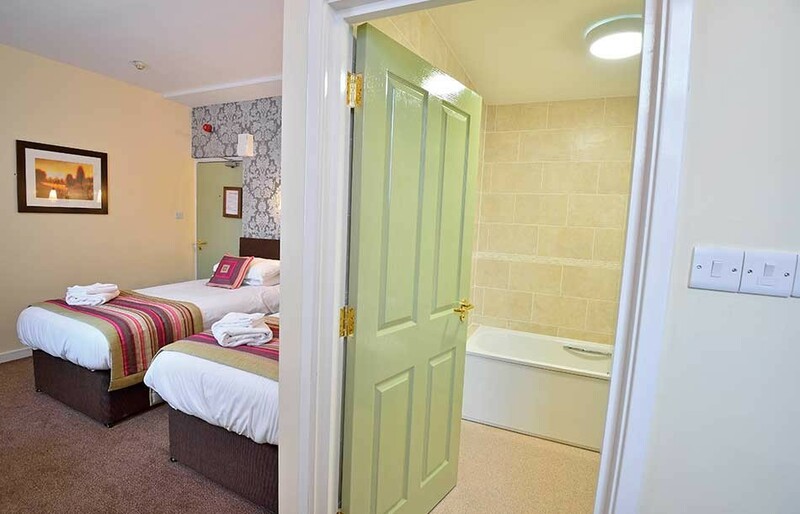 A room with a double bed and en-suite bathroom with bath and/or shower. 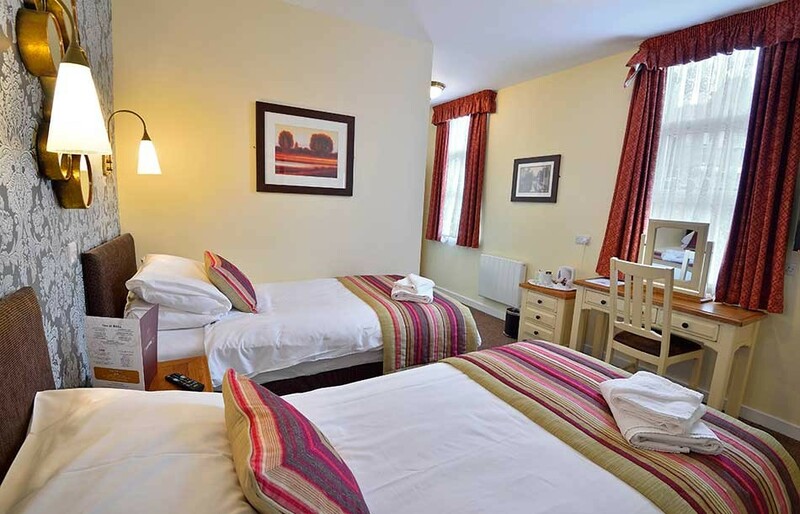 Ideal for colleagues staying on business or friends staying away, these rooms have two single beds. 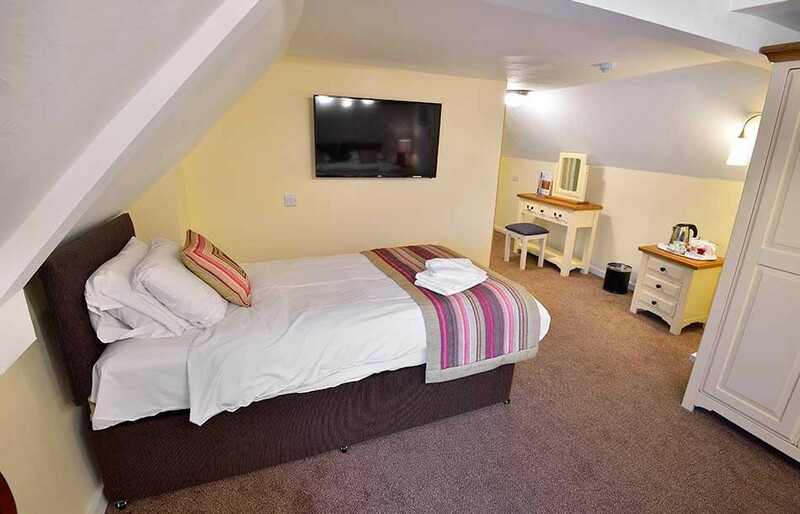 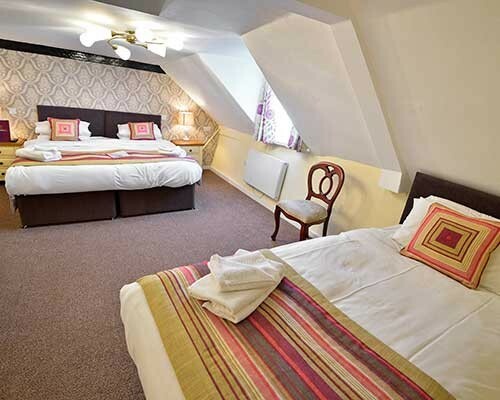 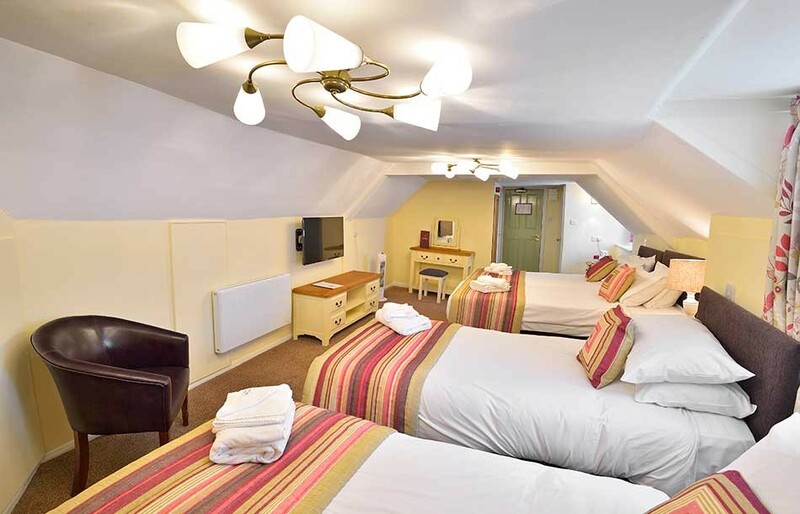 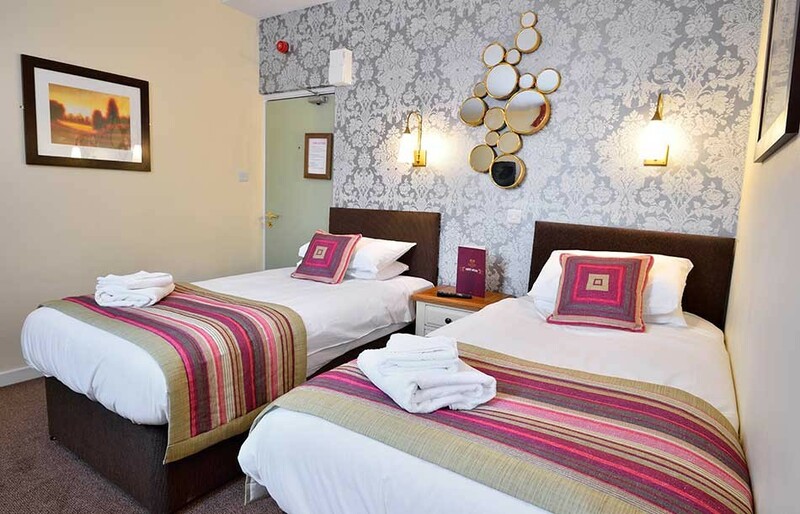 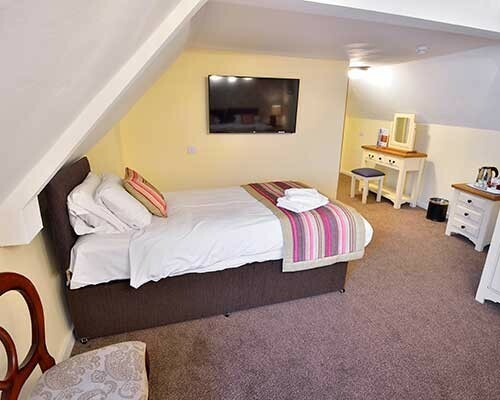 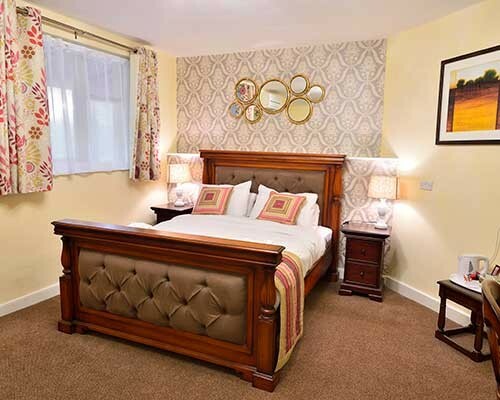 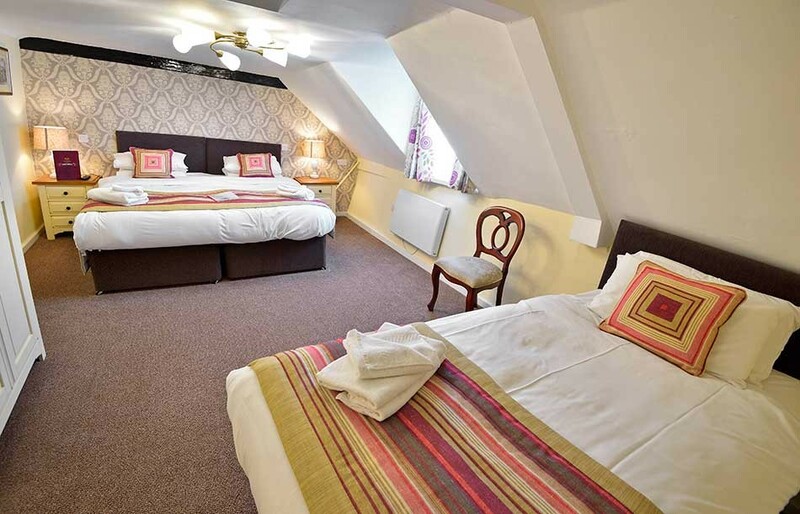 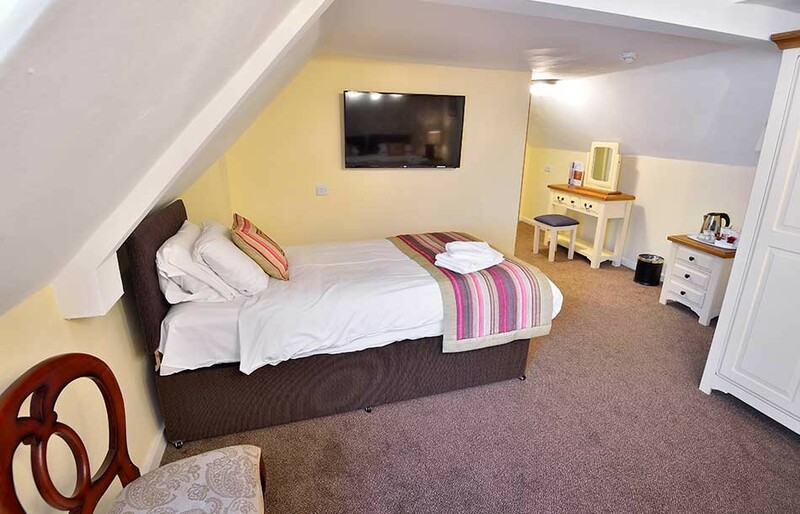 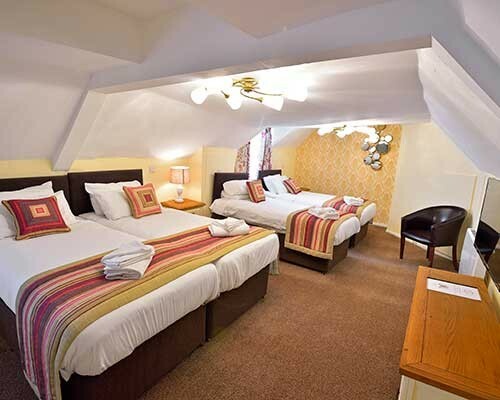 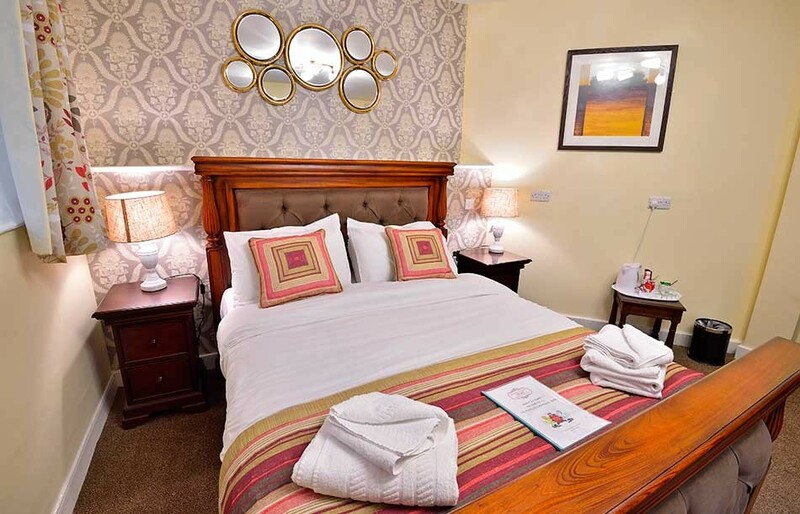 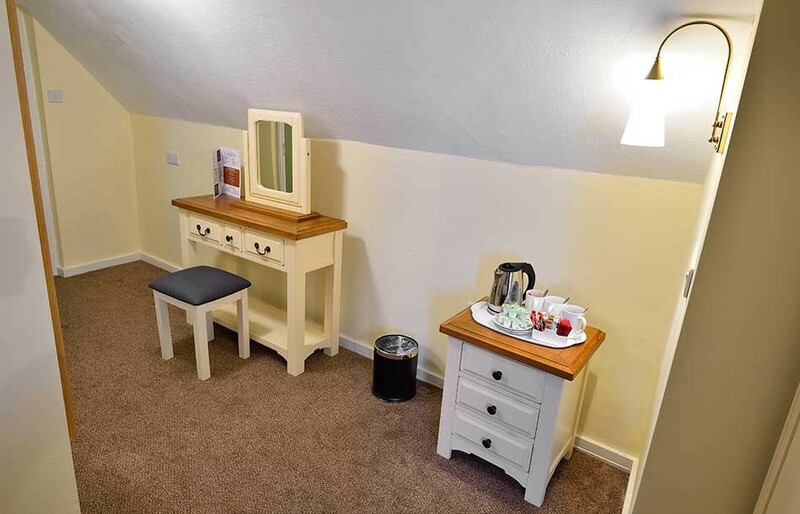 These rooms have a double bed and a single bed, making them perfect for two parents and a child. 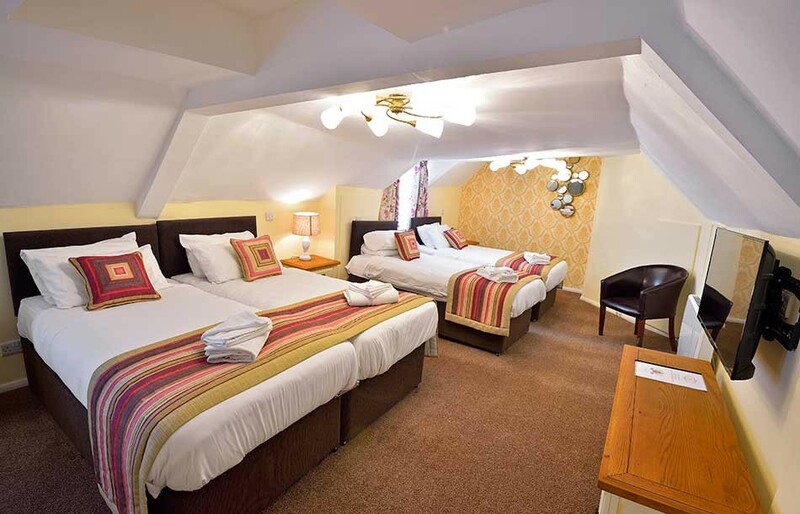 For those large families, these rooms have a double bed and two single beds.